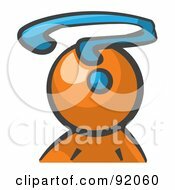 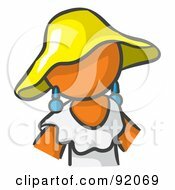 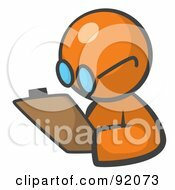 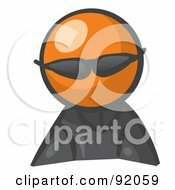 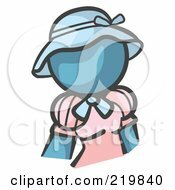 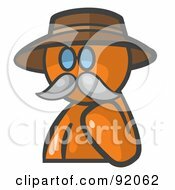 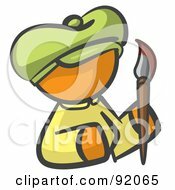 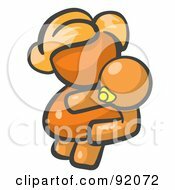 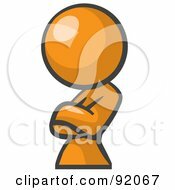 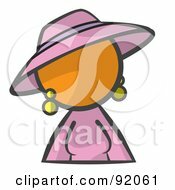 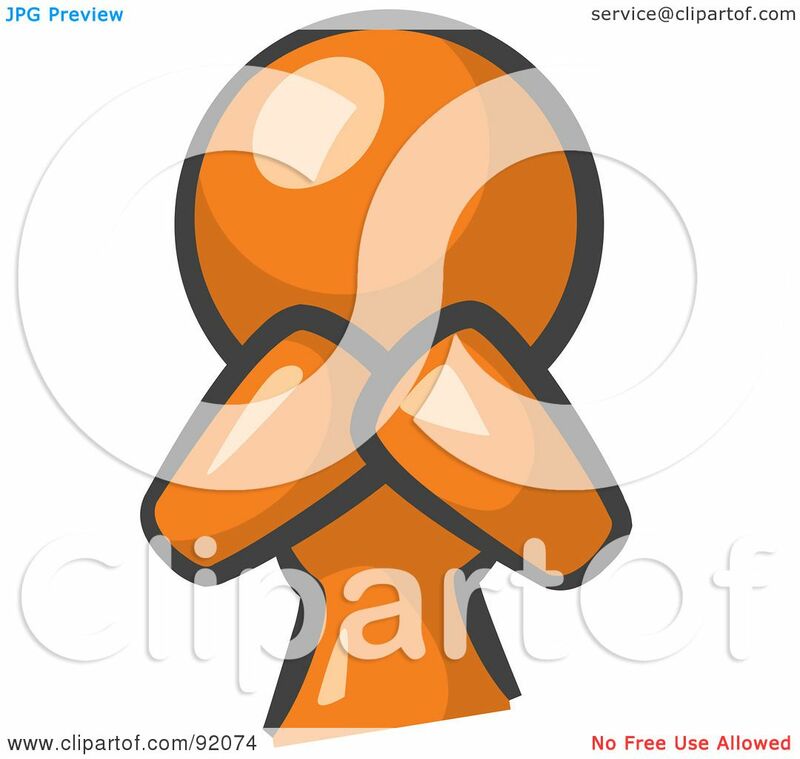 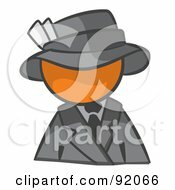 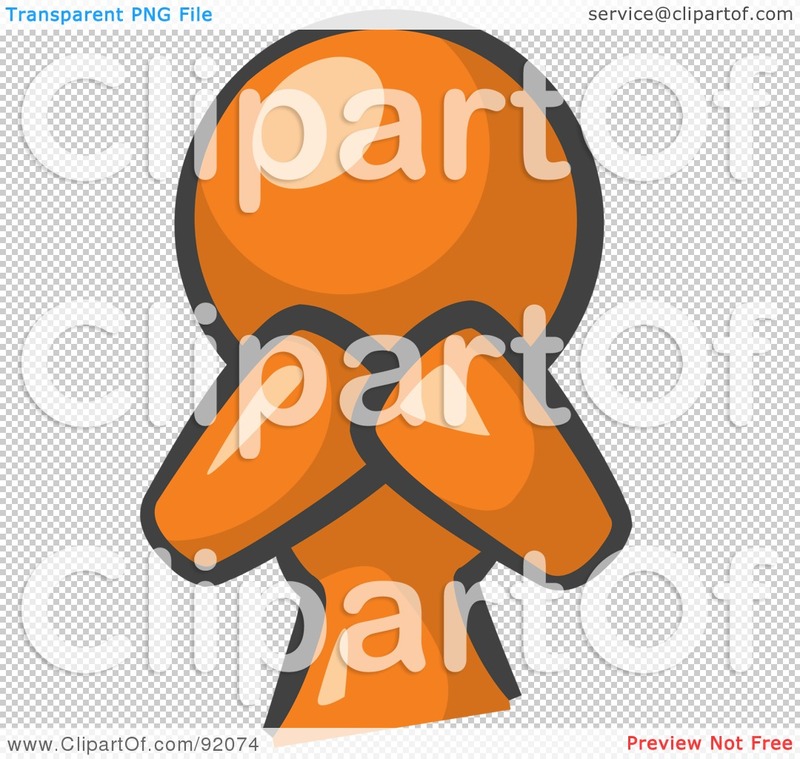 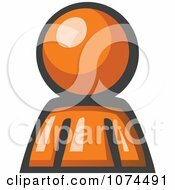 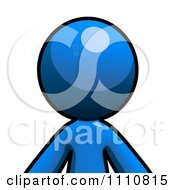 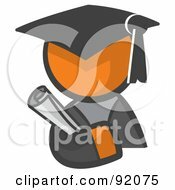 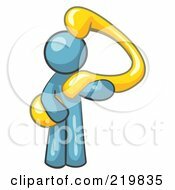 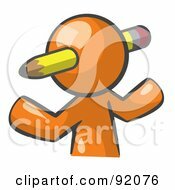 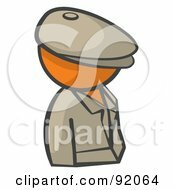 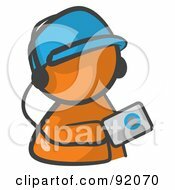 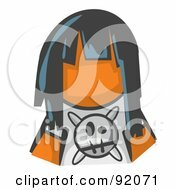 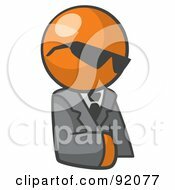 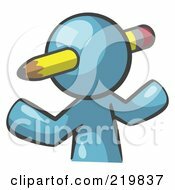 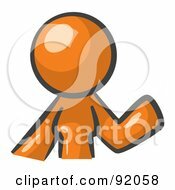 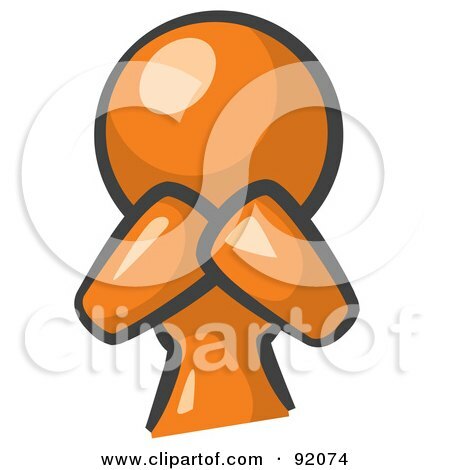 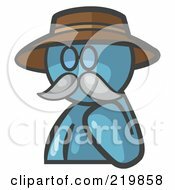 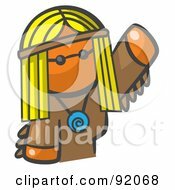 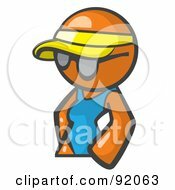 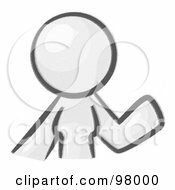 Royalty-free clipart picture of an orange woman avatar covering her mouth and acting surprised, on a white background. 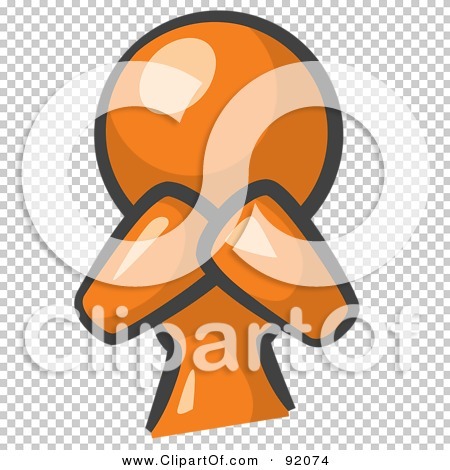 The PNG version includes a transparent background. 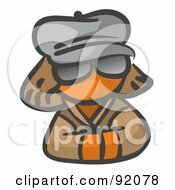 This image is exclusive and will not be found anywhere else.